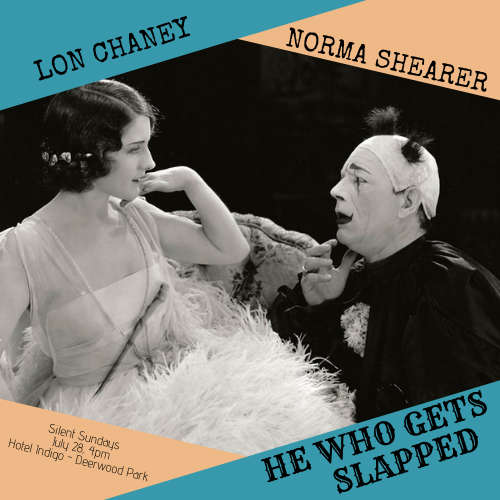 The Norman Studios Silent Film Museum and the Hotel Indigo® Jacksonville will screen the 1924 silent tragedy, "He Who Gets Slapped", at the next Silent Sundays event July 28, 4pm. Lon Chaney, known as “the man of 1,000 faces”, plays Paul Beaumont, a betrayed scientist-turned-bitter clown who endeavors to rescue the young woman he loves from the lecherous count who once betrayed him. 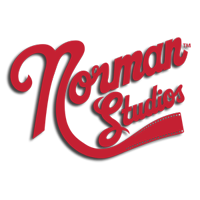 A daredevil horseback rider, a bloody sword fight and a hungry lion stand between Beaumont and the beautiful Consuelo, played by "MGM queen" Norma Shearer. Will love or villainy prove the victor?